I must be an old soul because I’ve loved old homes for as long as I can remember. 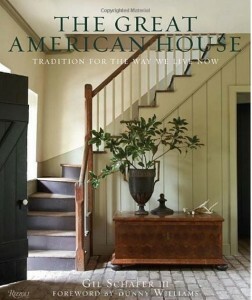 Historical homes are truly special and the author of this book, Frank Shirley, totally gets it. He speaks my language and I love the way he cares about the subject of renovating or adding on to an old home in a way that does no harm. Large book with so many beautiful pictures and tons of helpful information about adding on a room or addition to an older home without compromising the integrity of the home. 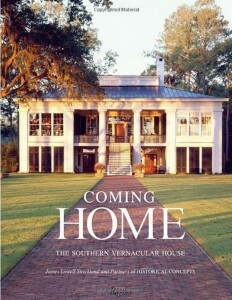 If you’re not currently living in an historical or older home, but just love old house like I do, you’ll love this book. In New Rooms for Old Houses, you feel the passion and love the author has for the subject of old homes…both historical and historic. It really comes across in his writing. Very enjoyable book to read. If you have an older home and are contemplating a renovation or addition but are concerned about getting it right, you will definitely want to read this book. 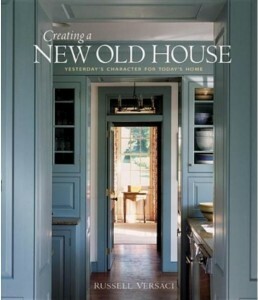 Chapters in this book are: Preserving the Balance of Your Home, Creating Public and Private Spaces, Making the Transition from Old to New and Crafting with Materials that Express Your House’s Style. 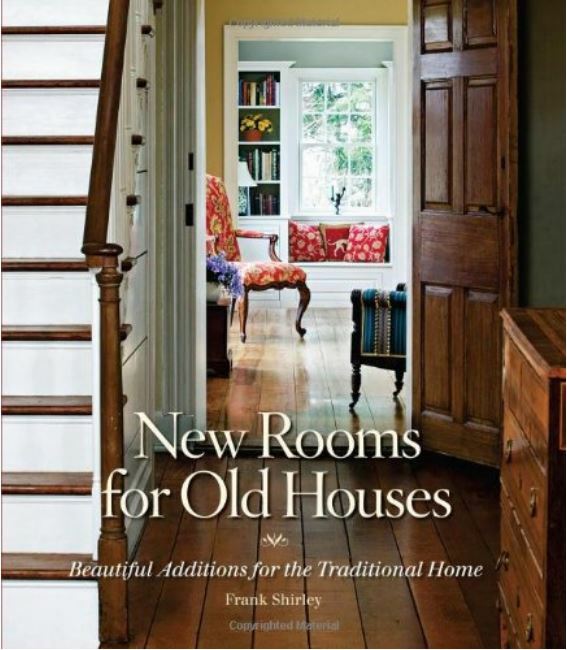 You can read more about this book at Amazon here: New Rooms for Old Houses: Beautiful Additions for the Traditional Home . Previous PostI’m Sailing With Jonathan & Drew! Can You Come, Too? I swear, Susan, I think we have exactly the same reading/decorating taste. I think out of all the books you write about for the BNOTP Library, I already have 98% of them! If by chance I don’t have one, I immediately go to Amazon and order it, because I know I will love it if you did! I bet this book is beautiful! I love the cover. Thank you for doing the book reviews. I SO enjoy reading what you recommend! This looks interesting. Gives hope that a room with old style character might be added on contemporary-styled homes in some way.